With major league spring training less than a month away (the minor league version is still six weeks off), the Blue Jays announced their minor league coaching staffs yesterday. 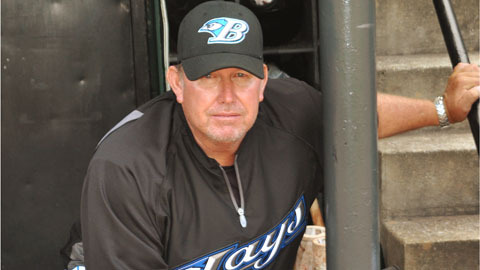 Bobby Meacham was named AAA Buffalo's Manager in November. He will swap spots with Gary Allenson, with Allenson assuming Meacham's duties with AA New Hampshire. Allenson managed the Fisher Cats when he joined the organization in 2013, before taking over the reigns at Buffalo in 2014. Eric Wedge, who joined the team last year as a Player Development Adviser, was named Field Coordinator. Jeff Ware, who had served as Lansing's Pitching Coach the past two seasons, was named Pitching Coordinator, while Ken Huckaby, who managed at Dunedin last year, will fill the role of Catching Coordinator this year. Danny Solano, who was a roving infield coach the past two seasons, has been promoted to Infield Coordinator. Joining Meacham on the Bisons' staff will be Pitching Coach Bob Stanley, who is back for his third season with the Herd. Former Blue Jays World Series hero Devon While, who had served as an advisor to the organization, was named Buffalo's Hitting Coach. Allenson's staff in New Hampshire will include former Jays farmhand Andy Fermin, who played for 7 seasons in the organization, as Position Coach, Vince Horsman, who was Dunedin's Pitching Coach last year, and Hitting Coach Ronnie Ortegon, who came over from the Braves organization. John Schneider, who played for six seasons in the Jays system moves up from Lansing to become High A Dunedin's Manager. Schneider is the longest-tenured Manager in the organization, and is heading into his 9th season. Corey Hart, who joined the club last year and coached at Dunedin, will be returning to the D-Jays as Hitting Coach, while Michel Abreu, who had a lengthy career in Cuba, Mexico, Japan, and the US, is making his coaching debut as Position Coach. A Pitching Coach has yet to be announced. Cesar Martin, who guided the GCL to a pair of wildly successful seasons in 2015 and 2016, moves up to take over the Manager's duties at Low A Lansing. Willie Collazo moves up from Vancouver to become Martin's Pitching Coach, and Donnie Murphy returns as Hitting Coach. Chris Schaeffer, who caught for 4 seasons in the system, becomes the club's Position Coach. Veteran minor league Manager Rich Miller re-joins the organization, and will try to bring the magic back to short-season Vancouver. 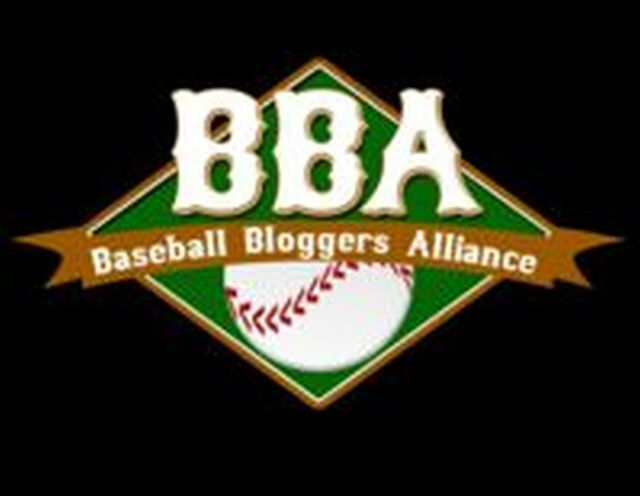 The Canadians are one of minor league baseball's best-supported franchises, but have fallen on tough times the past two years. Long-time Pitching Coach Jim Czajkowski and Hitting Coach Dave Pano (for his seventh consecutive season) will return. That duo, along with Miller, brought the C's their first-ever Northwest League title in 2011. Manager Dennis Holmberg will return for a 7th season to rookie-level Bluefield. Holmberg has Managed for 29 seasons, and has been a part of the organization for 38 years. There's no word on his coaching staff yet, but Carlos Villalobos (Hitting) and Antonio Caceres (Pitching) were with him last year. John Lott wrote a great article about Holmberg last year that's well worth a read. Another former Blue Jays minor league Catcher, Luis Hurtado, will be making his debut as the GCL Blue Jays' Manager. Juan Rincon will join as Pitching Coach, while Australian Paul Elliott, who has scouted, coached, and managed for two decades in the system, will be the Hitting Coach. An interesting move is that of John Tamargo Jr. Tamargo managed Vancouver last year, and managed Lansing from 2012-14, and now will head up the Jays entry in the Dominican Summer League, assisted by long time Dominican Field Coordinator Pablo Cruz. The club's new High Performance division also made some announcements, with Jeremy Trach becoming the Minor League Strength and Conditioning Coordinator, while Ben Freakley Jr joins the system as Mental Performance Coach, and Pat Chase becomes Rehab Coordinator. Along with scouts, minor league staff are truly the unsung heroes of each organization. The Managers and Coaches are given the raw goods to work with, and have to put in long hours with prospects before they become finished products. Far away from the bright lights and glamour of MLB, these individuals have to deal with the long bus rides and time away from their families during the season. They share a common vision, and a common methodology on how to instruct prospects.